Hometown Hero Seth Rollins returned home this week as the WWE Heavyweight Champion just ahead of Smackdown at the iWireless Center. 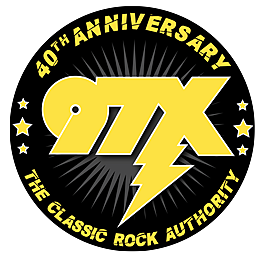 Seth stopped in the 97X studio, check out the full interview. Tuesday night's Smackdown event airs tonight on Syfy.